You might know me as a passionate runner, but I also love swimming. 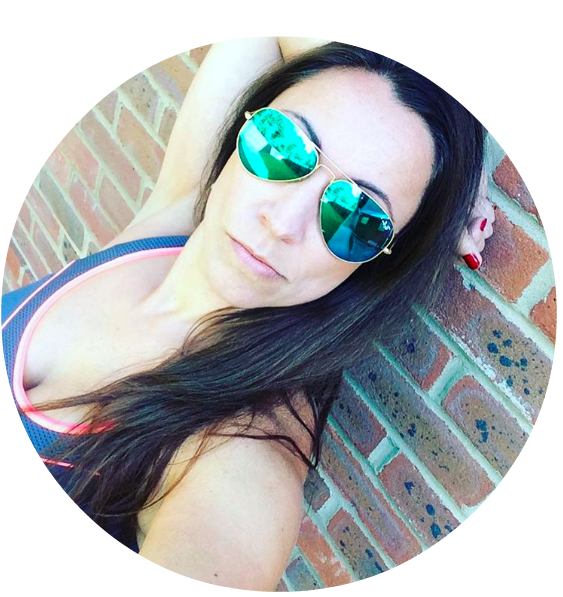 I have worked with The Swimathon team for a few years, and love seeing more and more people get into this sport every year. 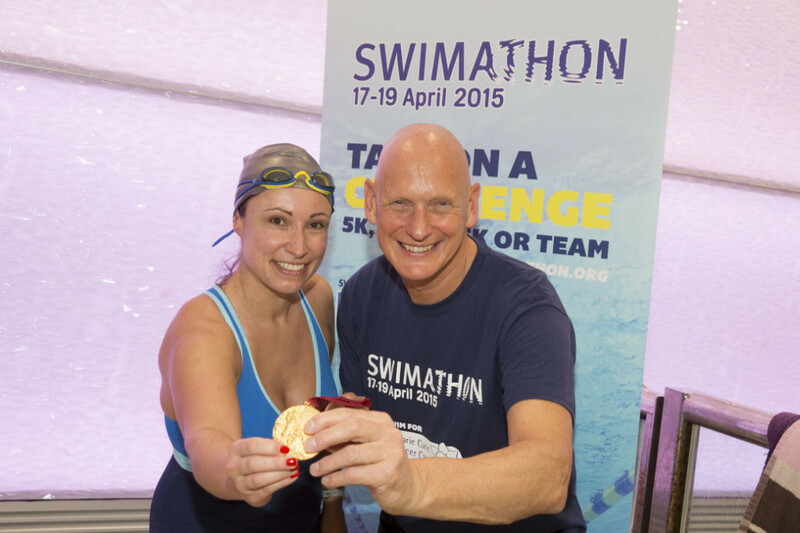 Meeting Duncan Goodhew a few years back was undoubtedly an inspiration to take my swimming further, and to keep on pushing myself. Both my daughters were born into the water “literally” and have been attending swim classes since a very young age. These days my daughters aged 6 and 11 years are both confident swimmers. They love when we go swimming as a family on Sunday mornings. 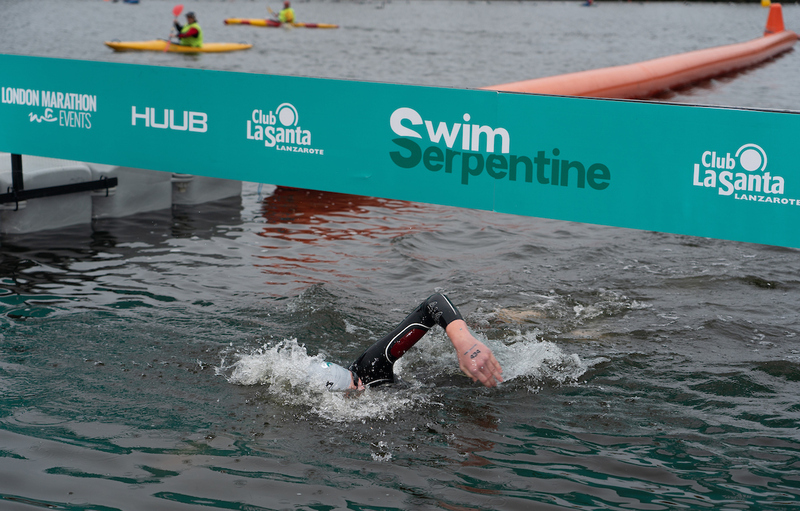 My husband is more into cycling and after completing the amazing London Prudential 100 mile cycle this July, he decided the next challenge would be to swim the SwimSerpentine next year. Any tips for open water “beginner” swimmers? Now, I believe I am a confident swimmer and really enjoy this type of workout. 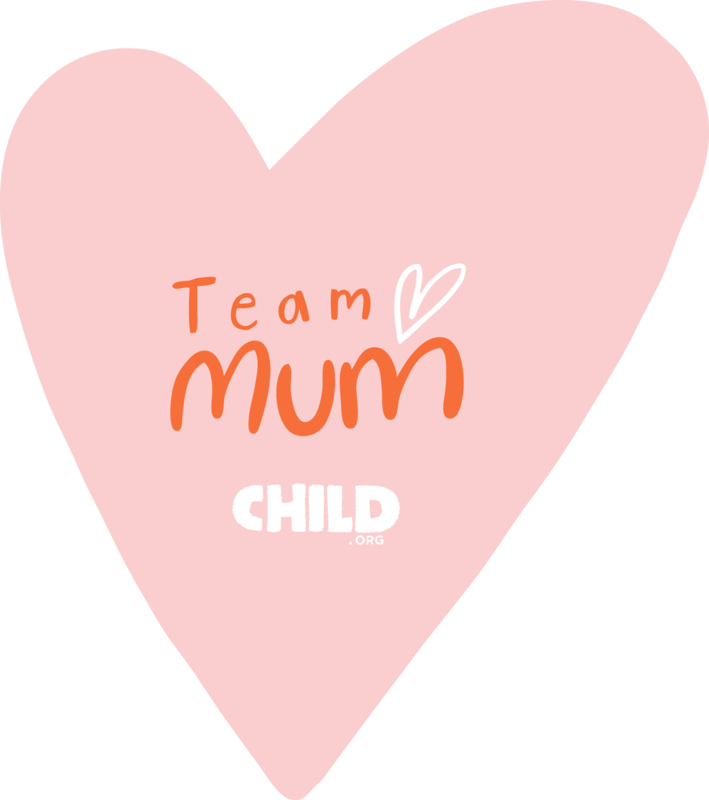 On the other hand, I as probably many others have a few issues that are stopping me from getting into this challenge. That really is something I just cannot get my head around. I also worry about the masses of people getting into the late at the same time…. How can I get over this first two “stop signs”? Any tips & help much appreciated, please comment below. 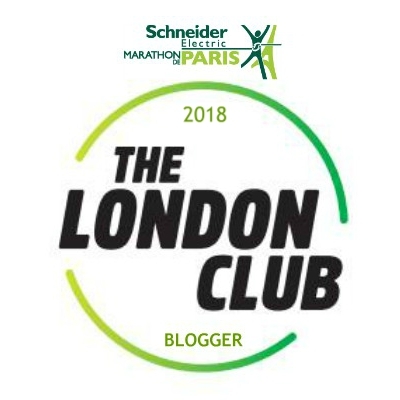 Anyway, I am so proud of all the swimmers who took part on 22 September and completed their challenges in the Serpentine Lake in London Hyde Park. If you are one of these, what tips would you have for me and my husband for next year? There is still plenty of time to train and to make the decision to go for it. 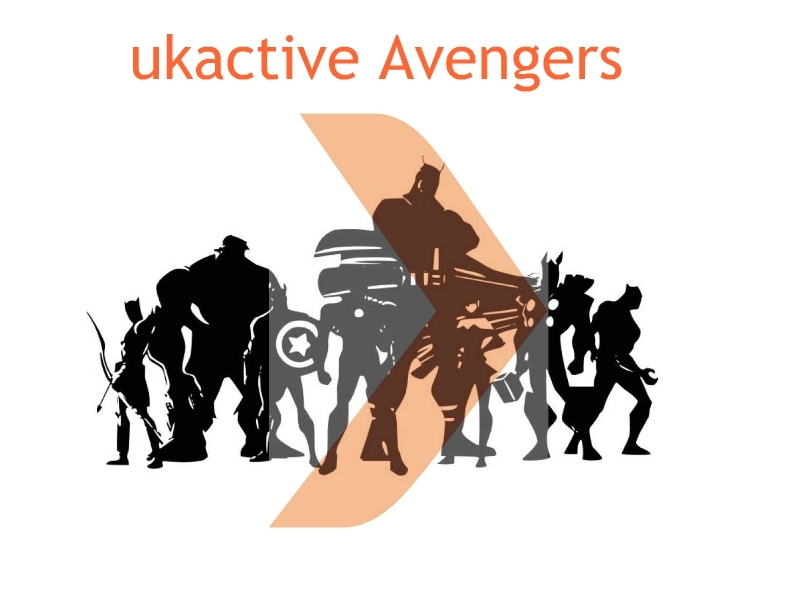 Keep your eyes out for when the entries are open again. 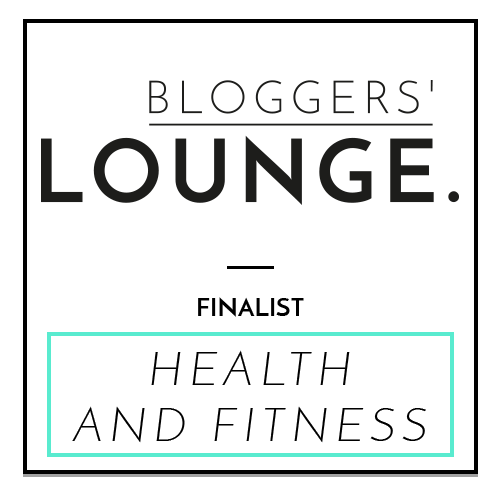 I will be shouting about it on Twitter as always, so don’t forget to follow @Fitness4Mamas and good luck! 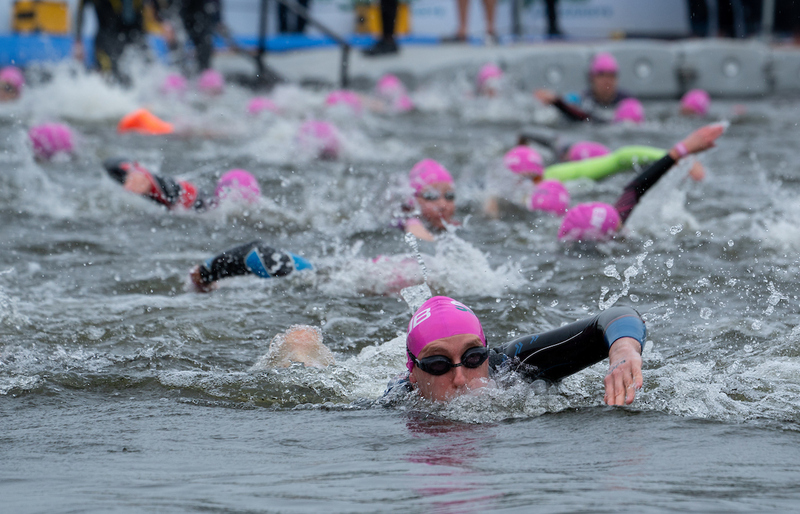 Now in its third year, a record-breaking 6,000 people of all ages and abilities entered this inspirational open water swimming event that includes half-mile, one-mile, two-mile and ‘Super Six’ swims. 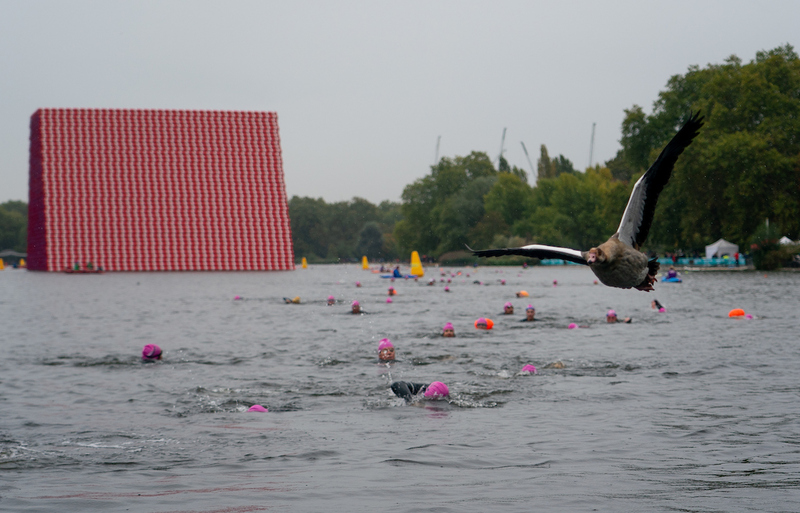 This year, swimmers have been able to get up close to the incredible floating sculpture, the London Mastaba by Christo. 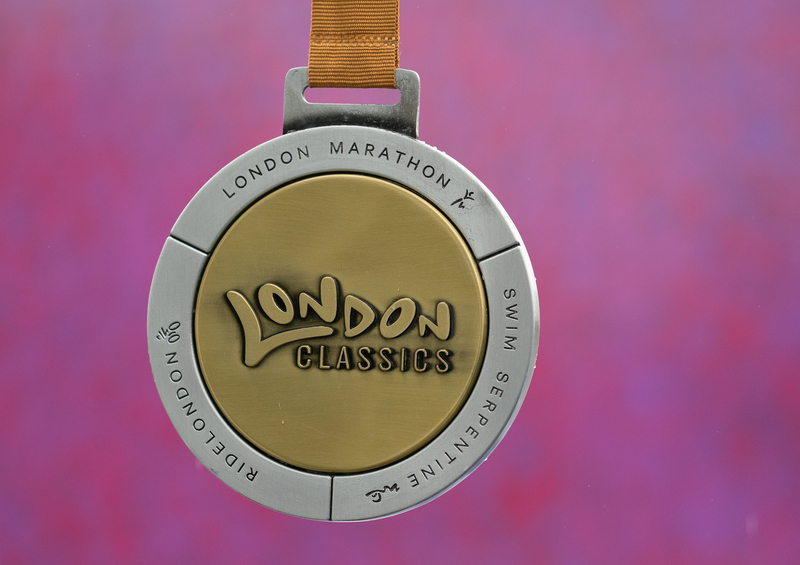 This year about 750 people are on track to take home a London Classics medal by finishing the two-mile swim to complete the iconic trio of challenges: the London Marathon, Prudential RideLondon-Surrey 100 and Swim Serpentine. 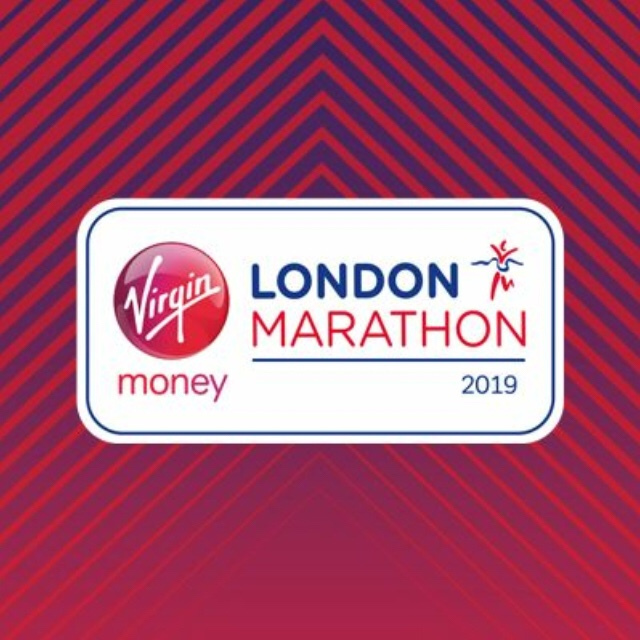 I ran the London Marathon back in 2011, my first marathon and will never forget it. 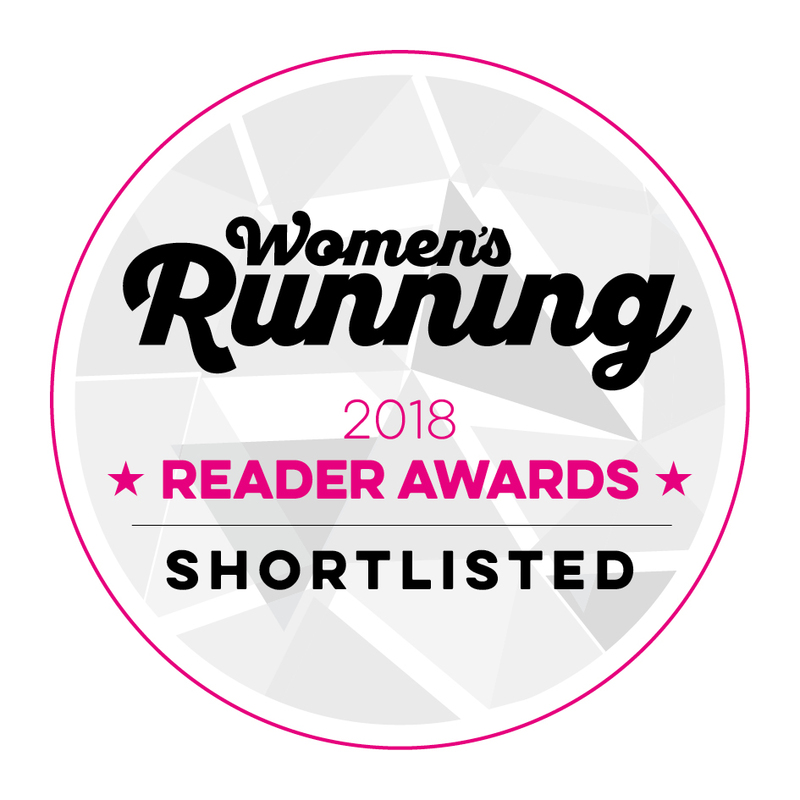 Fingers crossed I get a space in 2019, would be amazing to run it again. The ‘Super Six’ challenge also returned with 60 people taking on the challenge of swimming six miles across the day. This year, for the first time, Swim Serpentine included inspirational talks and film screenings in a brand new festival marquee. 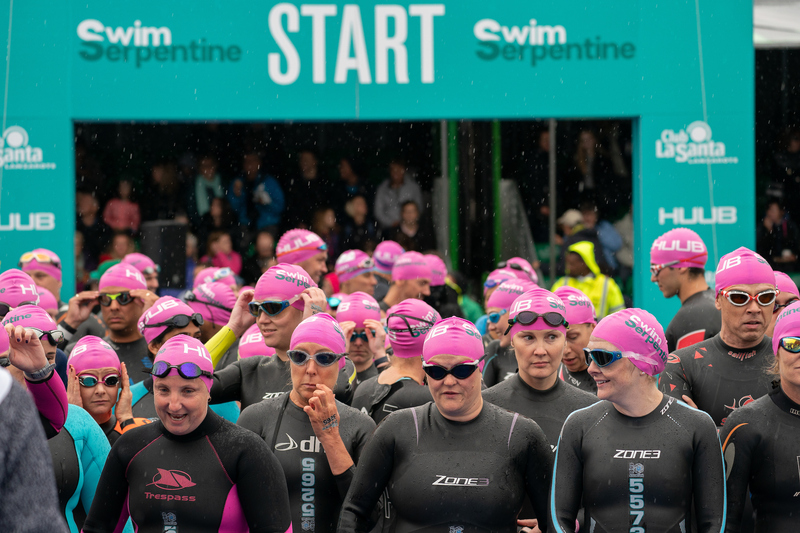 The free festival celebrated the inspirational characters and incredible adventures from the world of open water swimming.